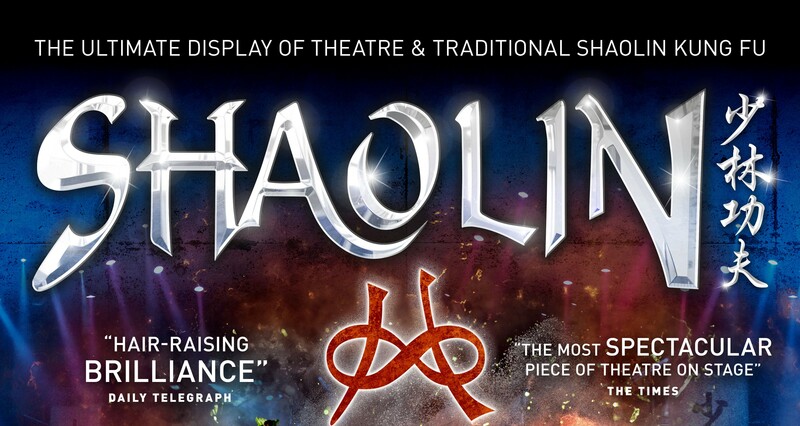 BASE Entertainment Asia is giving all Singapore Wrestling fans 15% discount off tickets to SHAOLIN, the ulitmate display of theater & traditional shaolin kung fu. 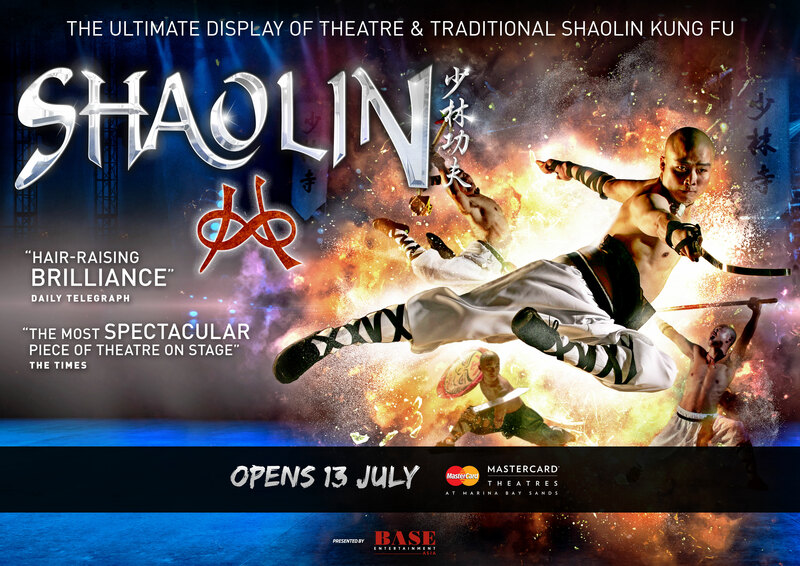 SHAOLIN is the ultimate display of theatre and physical prowess. The twenty-member cast perform incredible "superhuman" feats. 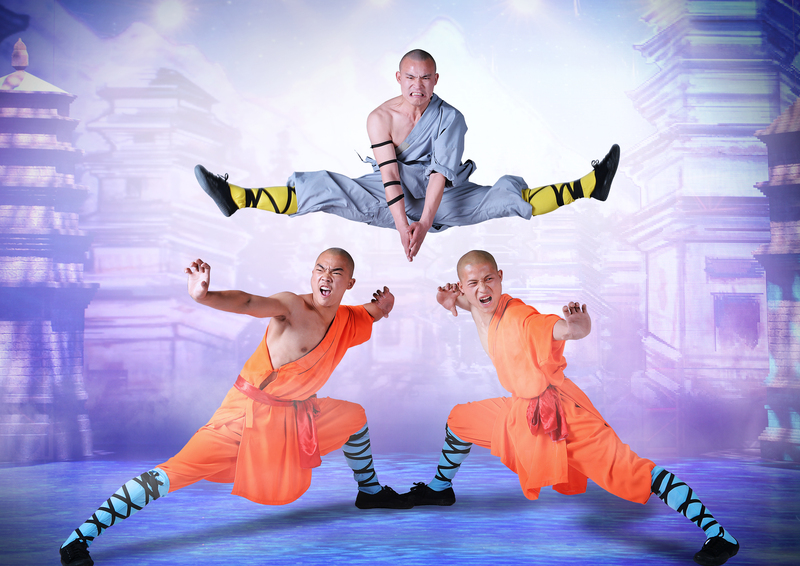 The show combines traditional Shaolin Kung Fu, inch perfect choreography with dramatic lighting and sound that evokes the spirit of their traditions in one breathtaking performance. 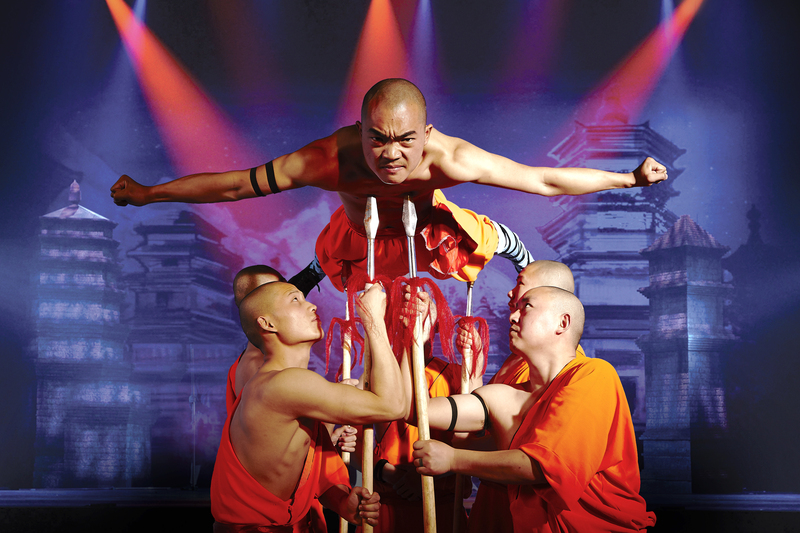 Direct from the fabled Shaolin temple in the foothills of the Song Shang mountain range in Chinas Henan province The Shaolin Monks will make an exciting return to demonstrate their authentic martial arts expertise. Share with all your friends and family about this exclusive promotion! TeamSG Wrestlers clinch podium positions, in Western Australia, enroute to Commonwealth Championships to be held in Singapore!